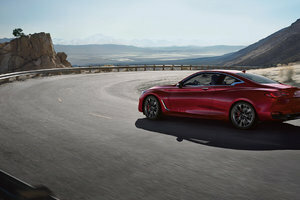 Well, Infiniti decided to go a different route with the 2016 Q50, choosing to make significant changes to its luxury sedan in order to add even more value to the discerning consumer. 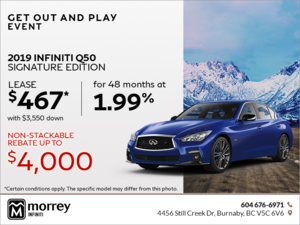 One of the first news to hit automotive enthusiasts as they came back from the winter break was the introduction of the new 2016 Infiniti Q50. Now, usually, vehicles like the Q50 who have been introduced only a few years ago do not get major updates. After all, they are packed with technology and their design is modern because they haven’t been around very long. From a visual standpoint, the Q50 does not change this year. It still features a bold design that many consider worlds away from the previous G series, a vehicle that helped put Infiniti back on the luxury-vehicle map, but didn’t really wow anyone with its styling. In other words, it was a little bland. Let’s just put it that way. 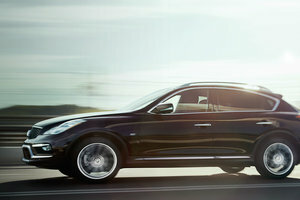 The new Q50, introduced at the 2013 North American International Auto Show in Detroit, is in a different world. Sporty and very stylish, it leaves no doubt about how powerful it is and how dynamic it can be on a set of twisty roads, yet at the same time has a refined and elegant look that lets everyone know they are looking at a luxury vehicle. For 2016, the major changes occur under the hood. 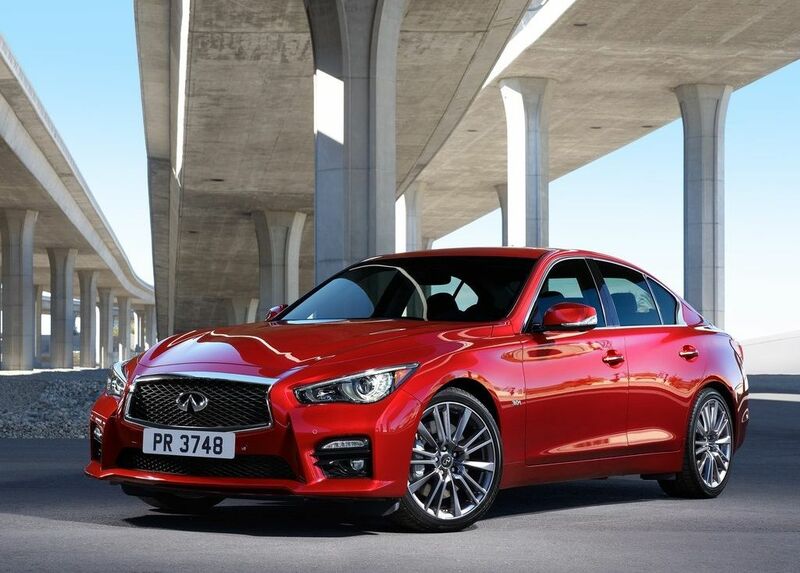 The new 2016 Infiniti Q50 will now offer a wide range of engine choices to better compete with the German automakers we know. There is a new V6 engine that comes in two configurations, and a brand new entry-level engine that offers a great balance of fuel efficiency and performance. We are talking about an all-new 2.0-liter four-cylinder engine that delivers 208 horsepower and 258 lb-ft of torque. This engine is shared with other notable luxury products, and has proven to offer ample passing power, great low-end torque, and, above all, exceptional fuel economy. Those who want more power will be able to turn to the 3.0-liter biturbo V6 engine that delivers 300 horsepower and 295 lb-ft of torque. And then, there is the new Infiniti Q50 RedSport powered by the same 3.0-liter engine that has seen its power increase to 400 horsepower and 350 lb-ft of torque. More powerful than the 2015 model by a wide margin, this engine should be able to take on anything the competition throws at it. Other important changes include the addition of a digital suspension tuning system, which will make the car both more comfortable and more sporty, and a redesigned Direct Adaptive Steering system that aims to make steering even more enjoyable. 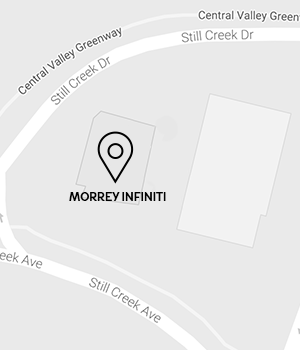 To learn more about the 2016 Infiniti Q50, contact us today at Morrey Infiniti.